To decide whether or not dividend policy matters, we first have to define what we mean by dividend policy. All other things being the same, of course dividends matter. Dividends are paid in cash, and cash is something that everybody likes. The question we will be discussing here is whether the firm should pay out cash now or invest the cash and pay it out later. 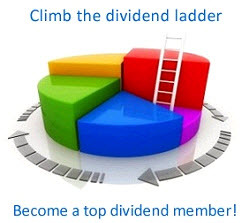 Dividend policy, therefore, is the time pattern of dividend payout. In particular, should the firm pay out a large percentage of its earnings now or a small (or even zero) percentage? This is the dividend policy question.